With this kind of power, they ll be running scared. 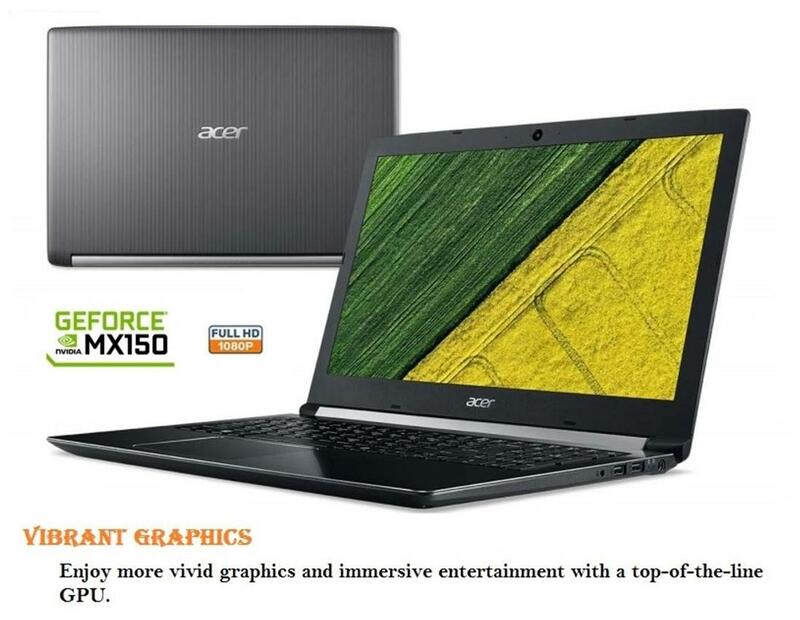 Includes an Intel Core processor and NVIDIA or AMD graphics. And with high performance cooling in your arsenal, you re ready to conquer even the most intensive AAA titles. Command every keystroke on a Dragon Red backlit keyboard with highlighted WASD, customizable macros, and 26-key rollover anti-ghosting, which helps ensure every keystroke is detected. With an optional 4K display or 1080p with 120Hz refresh rate display, combat feels closer than ever.Level up to the latest hardware and make upgrading a breeze with single panel access to internals. An optional Thunderbolt 3-certified USB-C port, 3 USB Type A ports, and an HDMI port lets you easily adapt to all the action.